All Corpus Christi homes currently listed for sale in Corpus Christi as of 04/26/2019 are shown below. You can change the search criteria at any time by pressing the 'Change Search' button below. "CUTE, CUTE, CHARMING AND COZY HOME! CORNER LOT and GREAT STARTER HOME. GALLEY KITCHEN WITH CERAMIC TITLE FLOORS THROUGH OUT, SIDE ENTRY GARAGE AND FENCE BACK YARD. 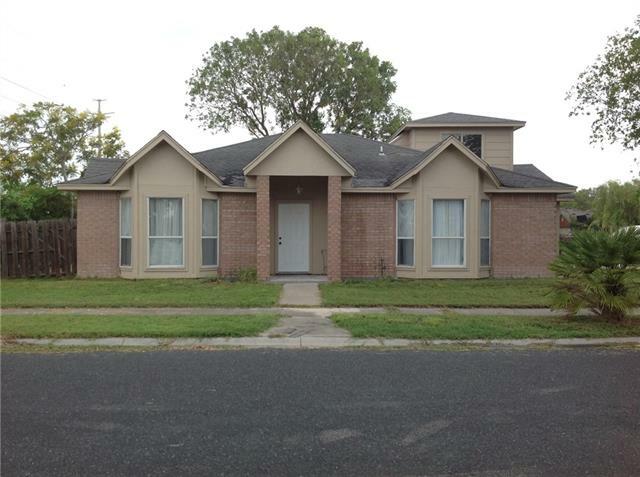 NEARBY SCHOOLS, SHOPPING MALL, AND SOUTH TEXAS BOTANICAL GARDENS & NATURE CENTER." 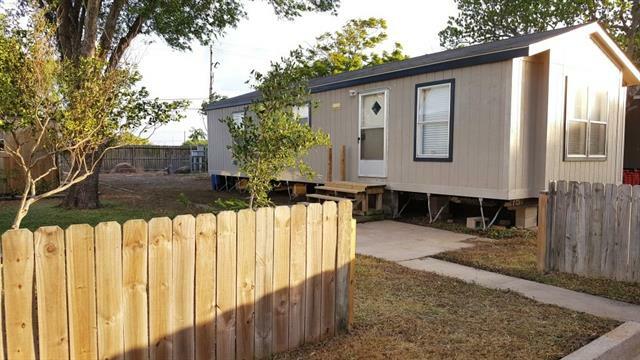 "10 minutes to the beach this affordable 1 bedroom 1 bath home will make a great Full time home or vacation home! OWNER WILL FINANCE, ANY CREDIT, DOWN PAYMENT BASED ON CREDIT SCORE!"